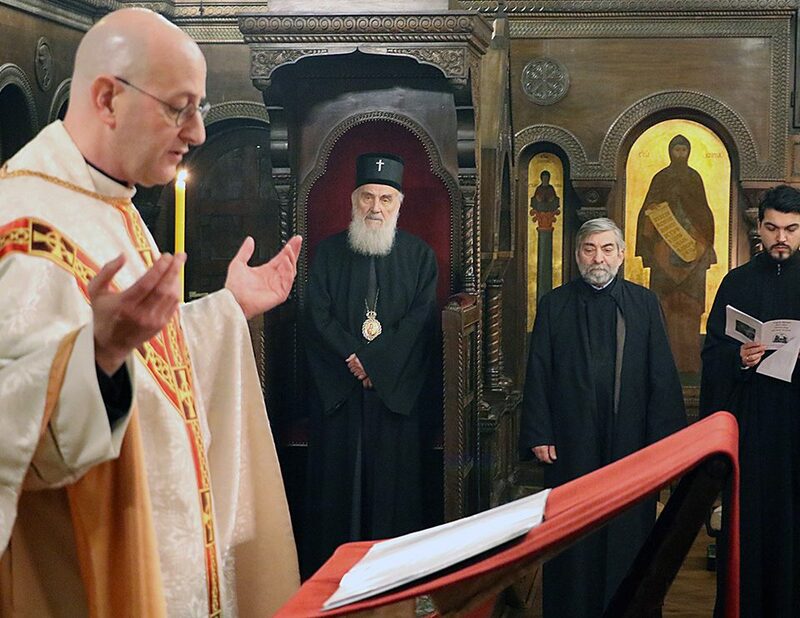 In what it is the first official visit to the WCC by the head of the Church of Greece – one of the founding members of the Council – Christodoulos will meet the WCC general secretary Rev. Dr Samuel Kobia and participate in a programme of discussions on the ecumenical landscape and the role of the WCC. 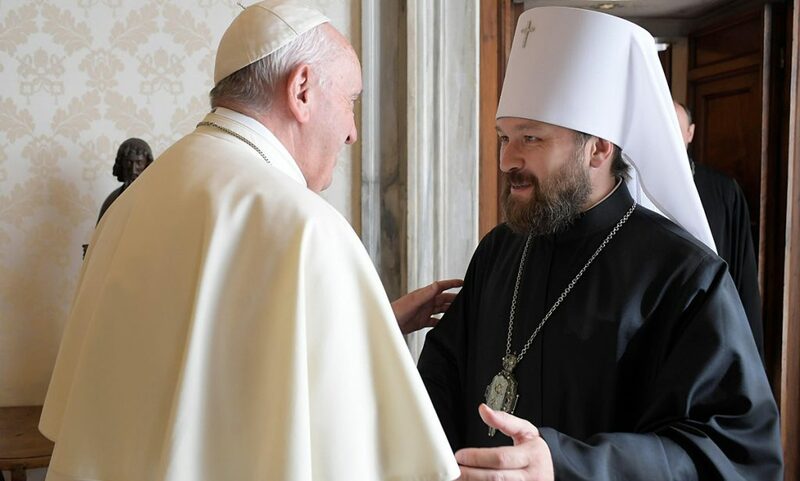 Meetings with the general secretaries of the Lutheran World Federation, Rev. Dr Ishmael Noko, the World Alliance of Reformed Churches, Rev. 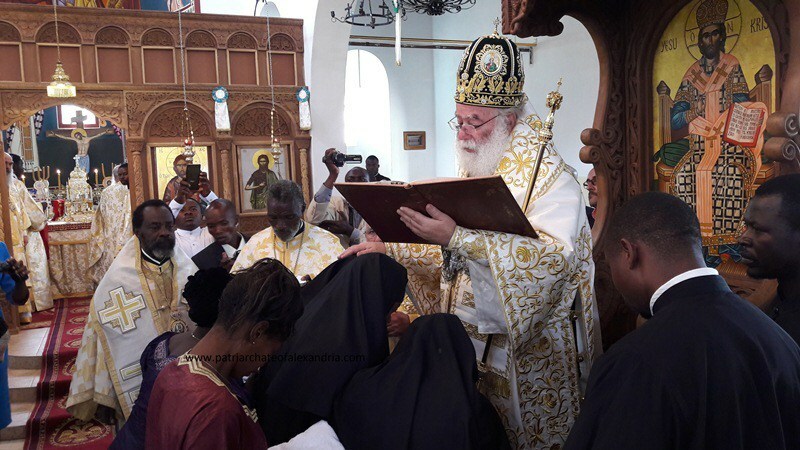 Dr Setri Nyomi, and the Conference of European Churches, Rev. Colin Williams, as well as with representatives of Geneva churches are also on the archbishop’s agenda. 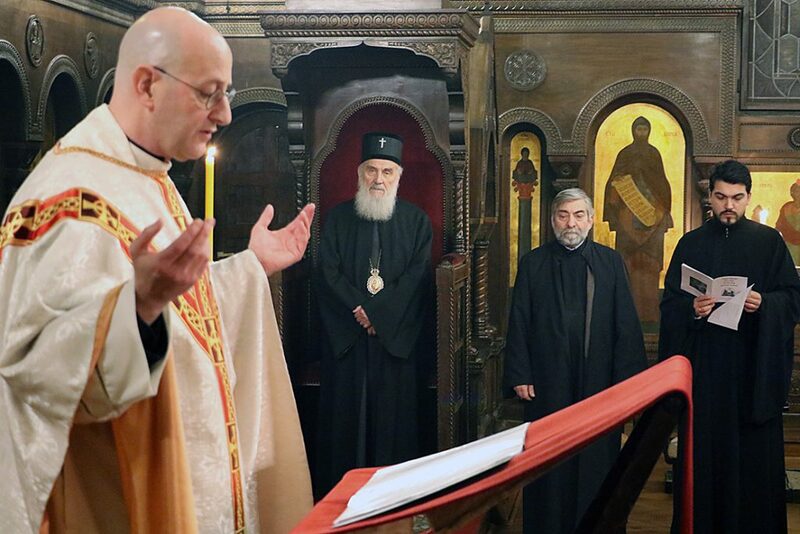 Elected Archbishop of Athens and all Greece in 1998, Christodoulos is known for his strong social engagement and views on contemporary issues such as globalization, migration and European unity. 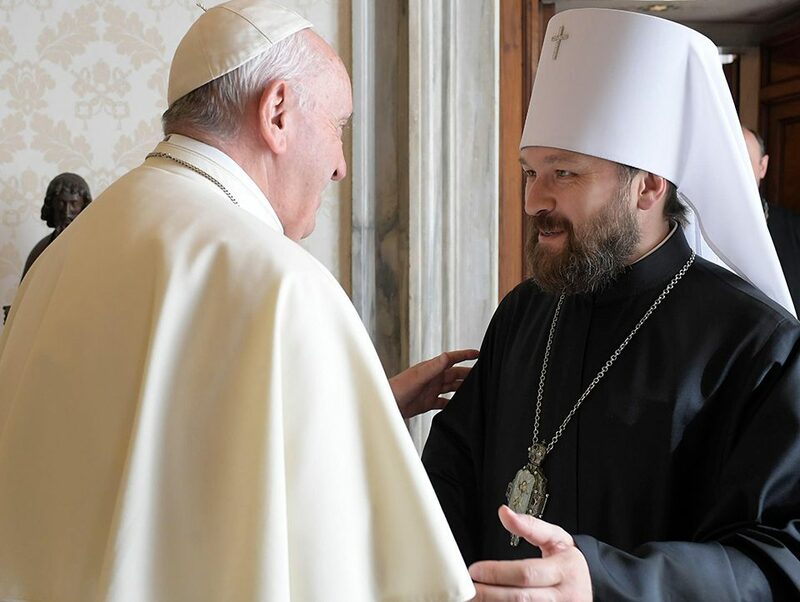 He has actively promoted the relations of his church with the WCC and other inter-church organizations, as well as with the Roman Catholic Church.